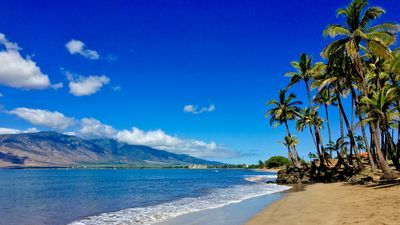 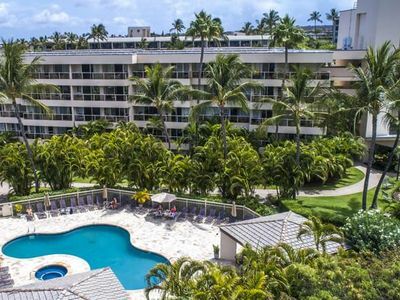 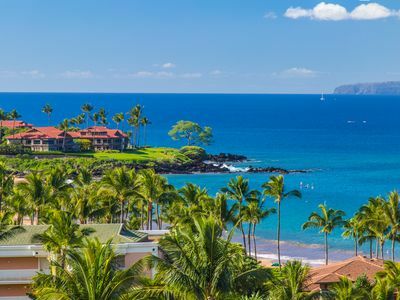 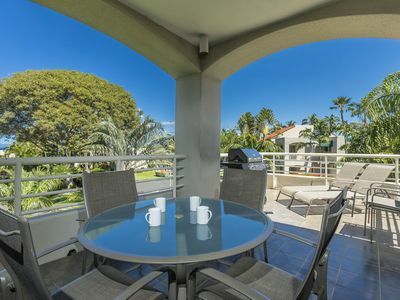 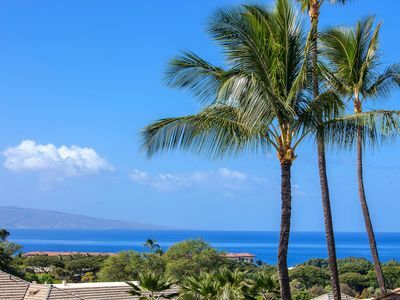 This beautifully remodeled condo boasts luxuries such as granite countertops, stainless steel appliances, upgraded furniture and luxurious bedding to make your Maui stay everything you dreamed of. 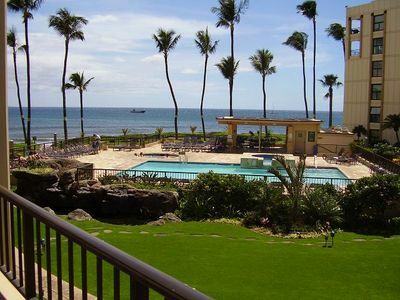 You will enjoy the 180 degree ocean views from your lanai and incredible ocean views from this condo. 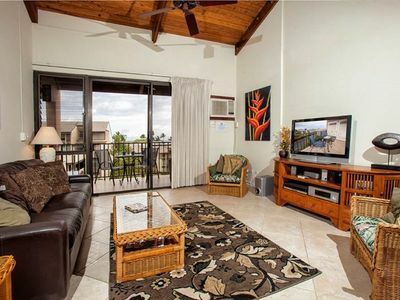 Living Room: Enjoy a night in and watch a movie on the 40" HDTV with Deluxe cable and Bluray. 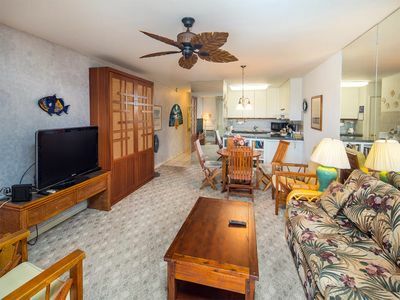 Listen to your favorite soundtrack on the CD/ipod player as you relax on the comfortable furniture in this room. 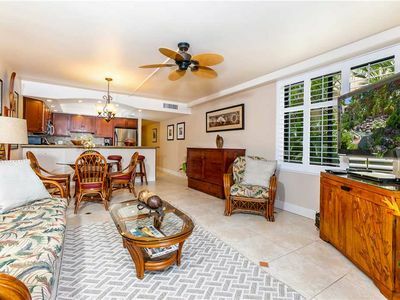 Kitchen: Granite countertops, stainless appliances and beautiful cabinetry - you will love preparing meals in this gourmet and fully stocked kitchen. 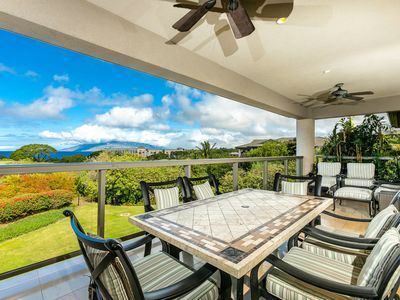 Enjoy the open layout and views of the ocean from your own kitchen! 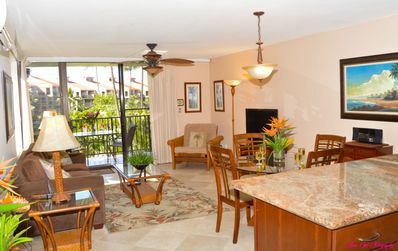 Master Bedroom: This luxurious room has a King size bed, DVD Player and TV, private bathroom and is tastefully decorated. 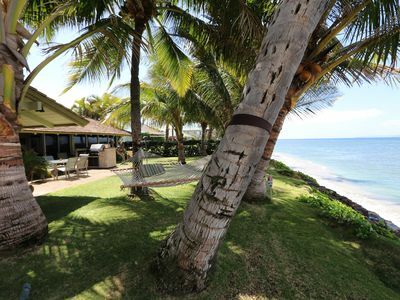 Enjoy a nights rest in this upgraded plush bed with ocean views. 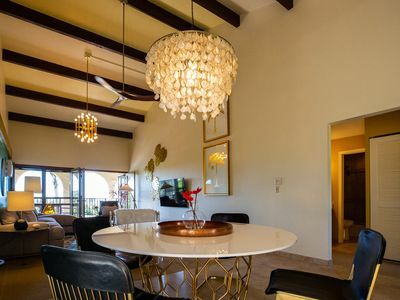 Guest Bedroom: This room is perfect for a few singles or a couple - the beds are convertible from Twins to a King upon request. 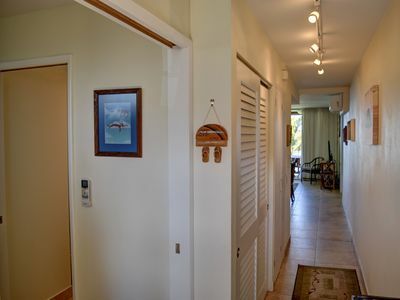 It also includes an attached, spacious bathroom. 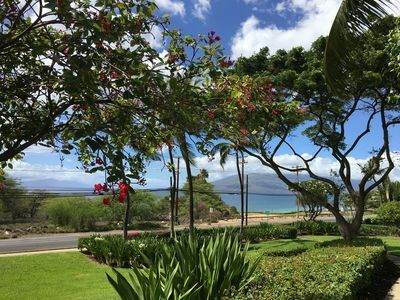 Lanai: The views from your own lanai are breathtaking. 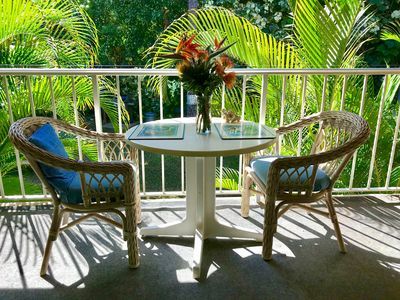 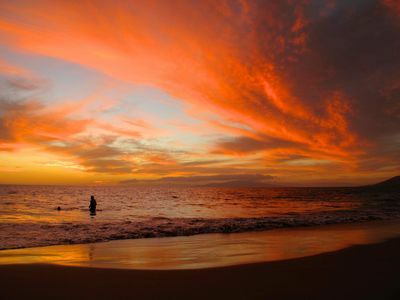 Sunsets, whales, dolphins, and turtles are all common to see when you sit out on your lanai. 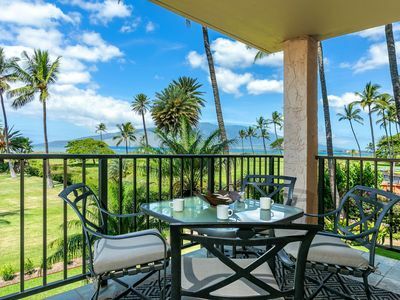 You will have a front row seat to the best views of the ocean and tropics when you stay in this condo. 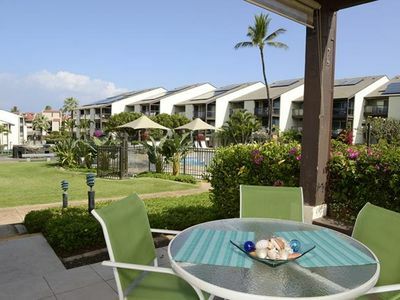 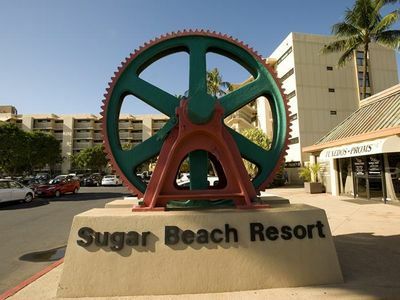 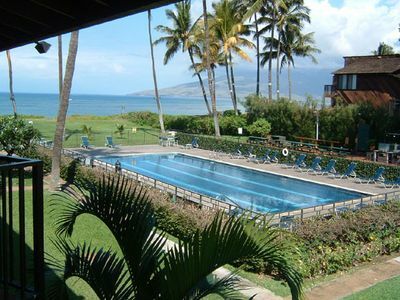 Kihei Resort - Ground Floor Unit Just Steps Away From The Unit!